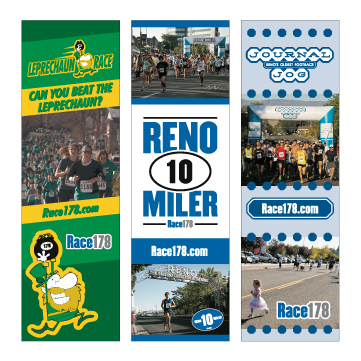 When race production company Race178 went looking for a new logo, they knew they wanted to work with someone who knew the Reno Tahoe area and their target audience. 509 Creatvie was a perfect fit with owner and creative director David Evans lifelong residency in Reno and involvement in Northern Nevada’s active community. 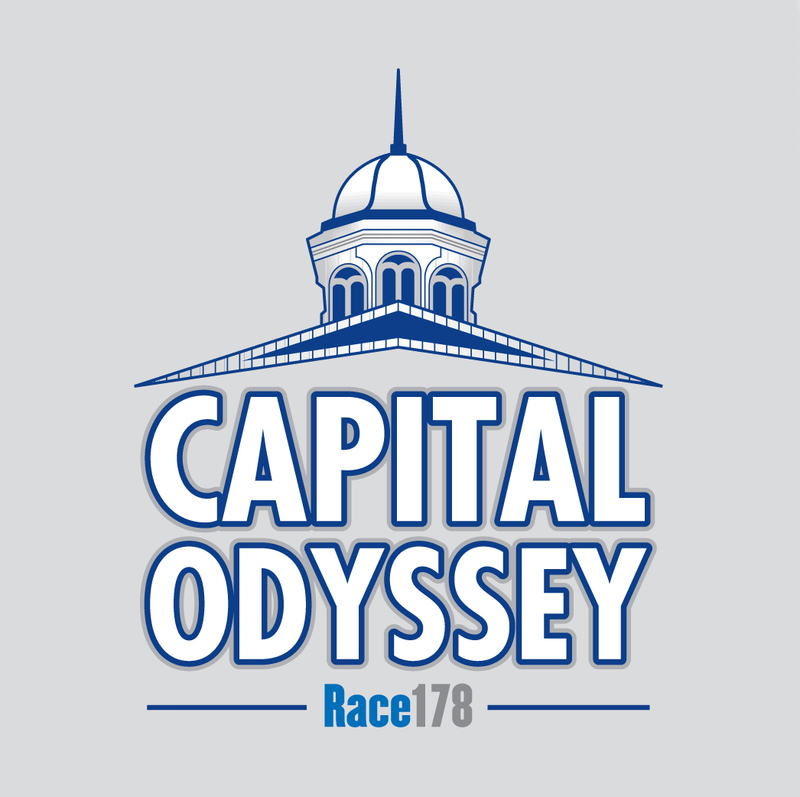 509 Creative began with Race178’s logo. 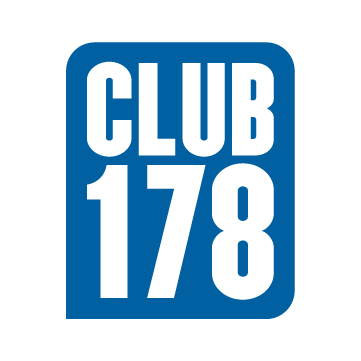 After discussing the client’s goals, Evans determined that the logo needed to be simple and reflect Race178’s commitment to the community by using the University of Nevada, Reno’s colors. 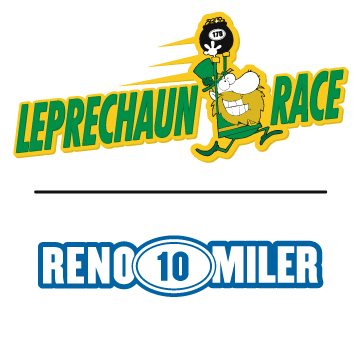 Next, 509 Creative designed the logo for the Reno 10 miler and the Leprechaun Chase. 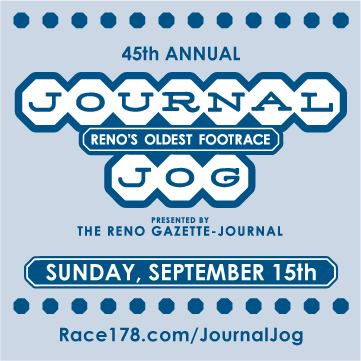 Reno’s Journal Jog is where Evans really hangs his hat. 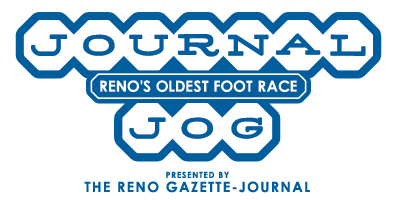 After three initial logo designs, Evans drew inspiration from Reno’s famous arch for the final selection. 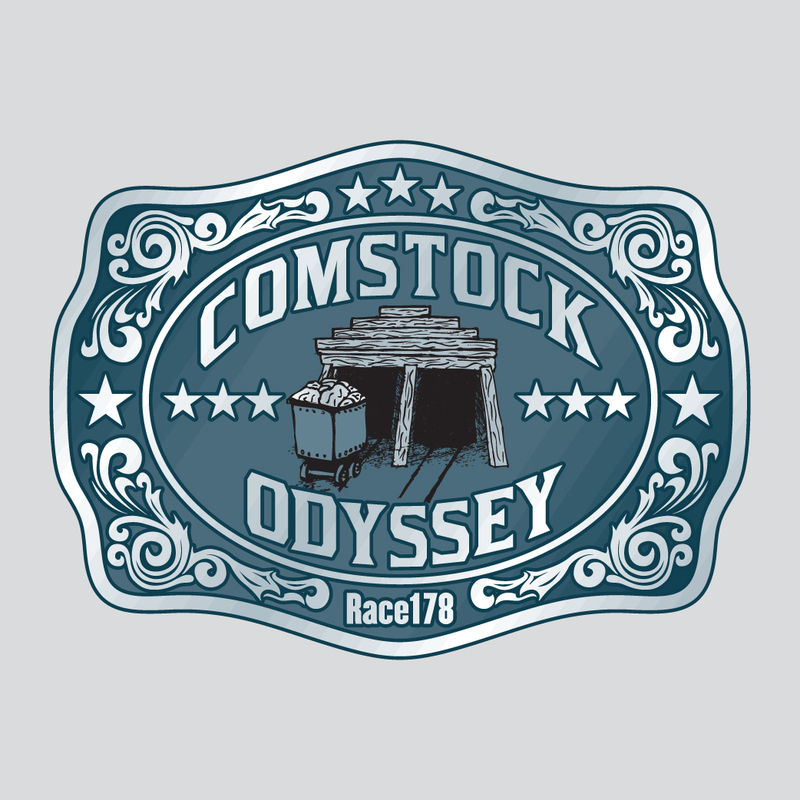 As Race178 continues to grow, 509 Creative works on new logos and collateral for all races and events.